Want to record Grand Theft Auto gameplay? 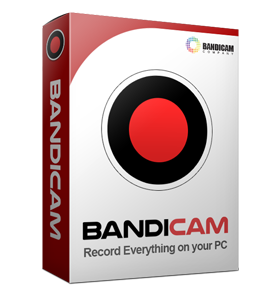 Personal opinion: Bandicam is quite good, unregistered it has a maximum limit of 10 minutes, and it has a watermark. Still better than Fraps. Start Grand Theft Auto game to record. Change the video resolution of GTA, and try it again. 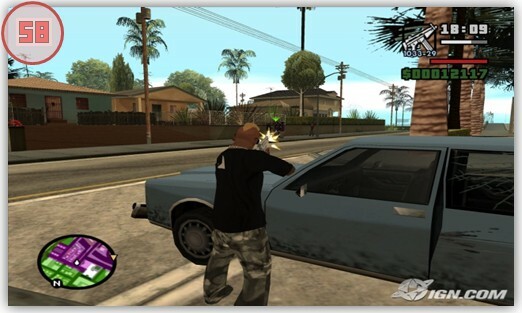 Play GTA San Andreas in windowed mode, and try it again. If you use a cleo script, turn off the cleo script and try it again. If you still have the problem, please visit Click here. 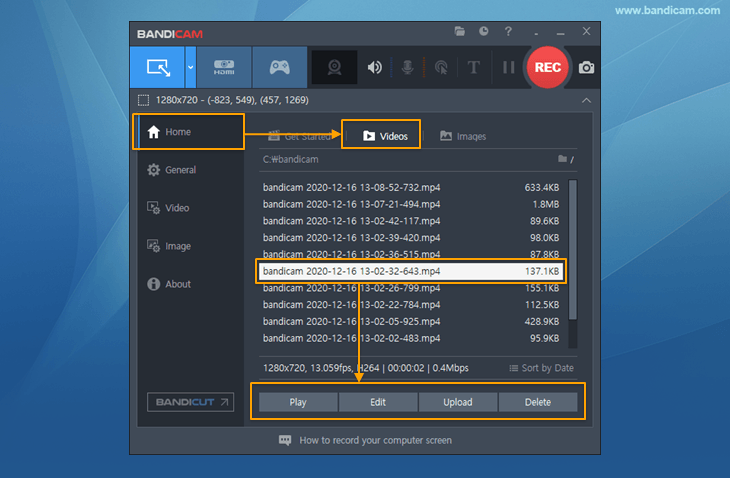 If GTA: San Andreas is running in compatibility mode, sometimes, Bandicam can't recognize the game.